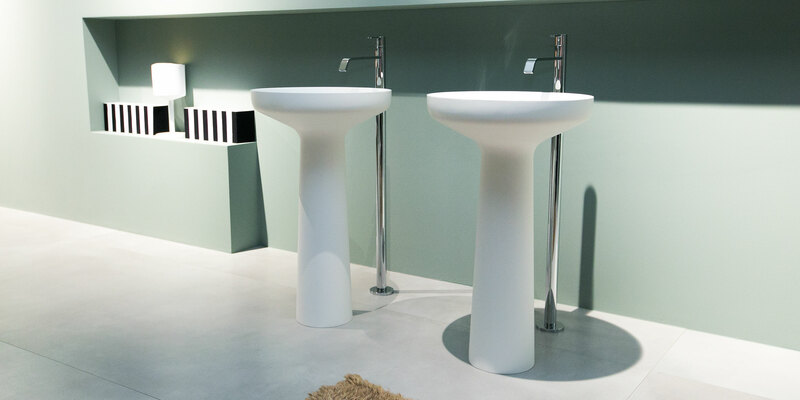 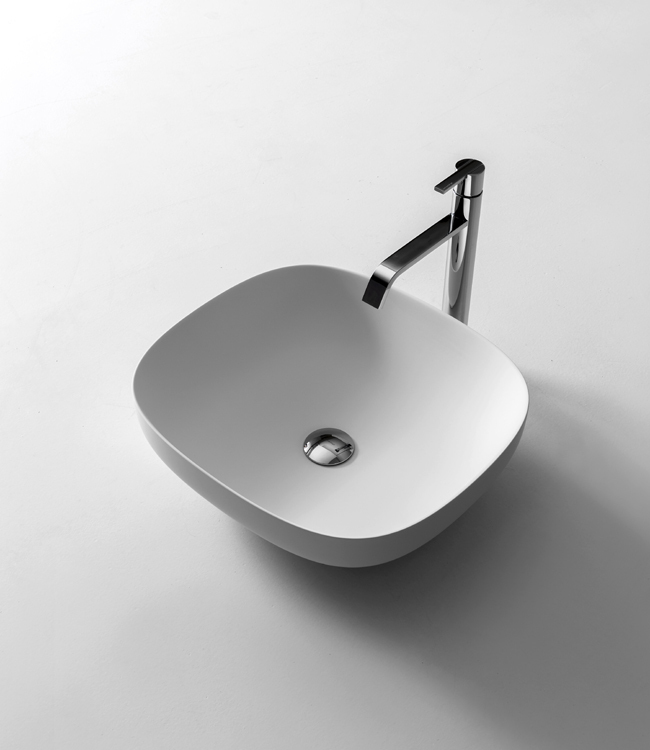 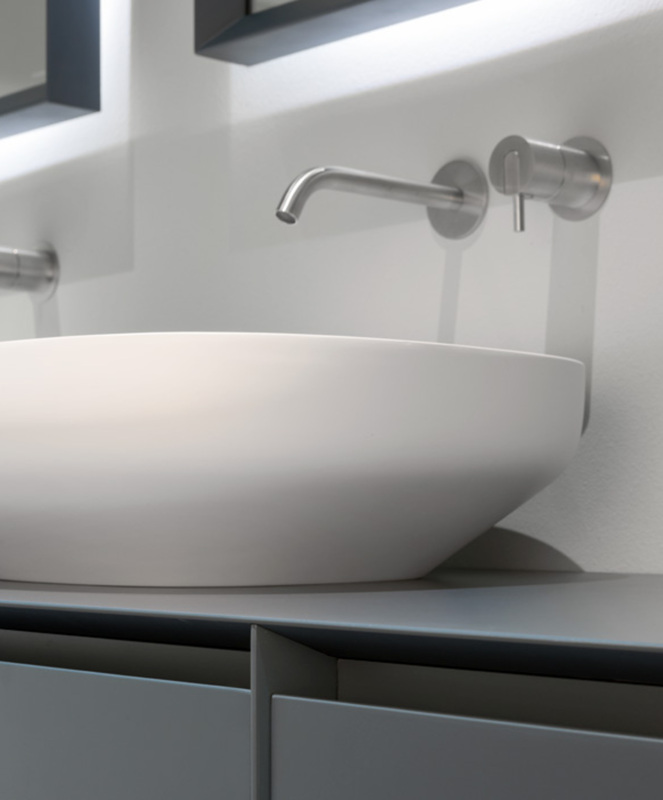 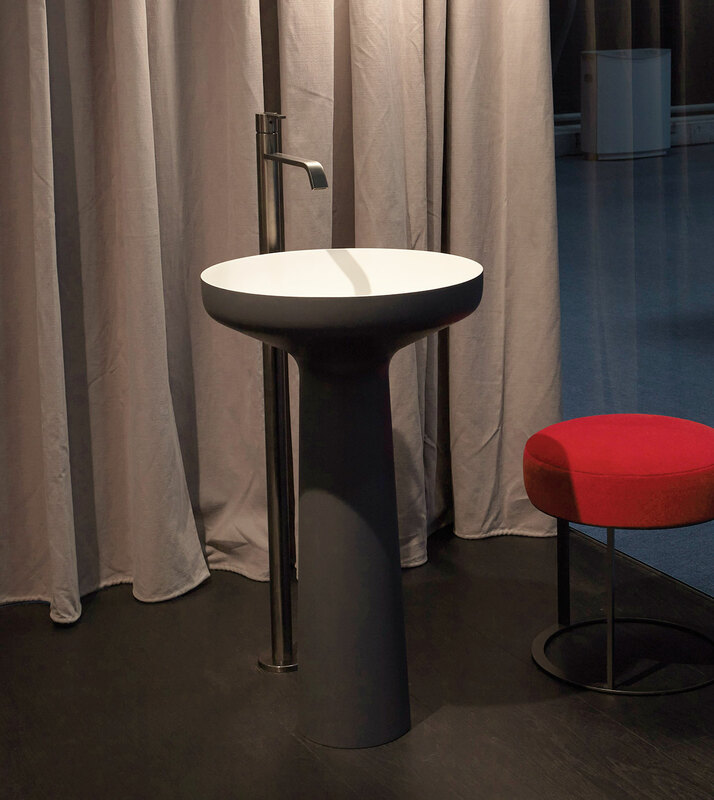 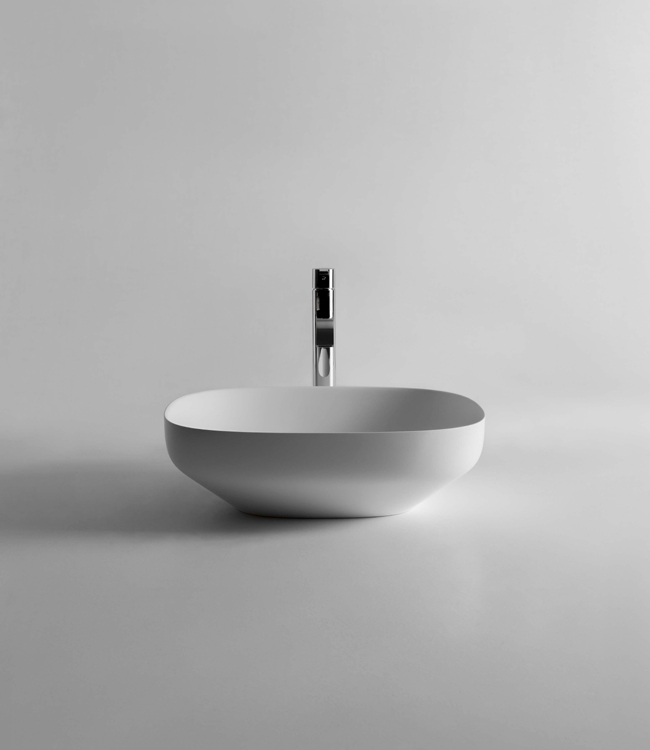 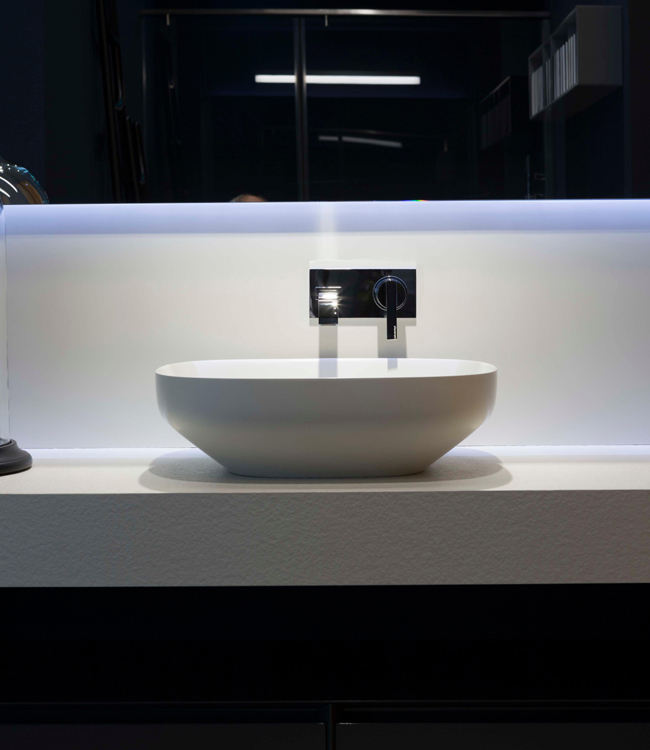 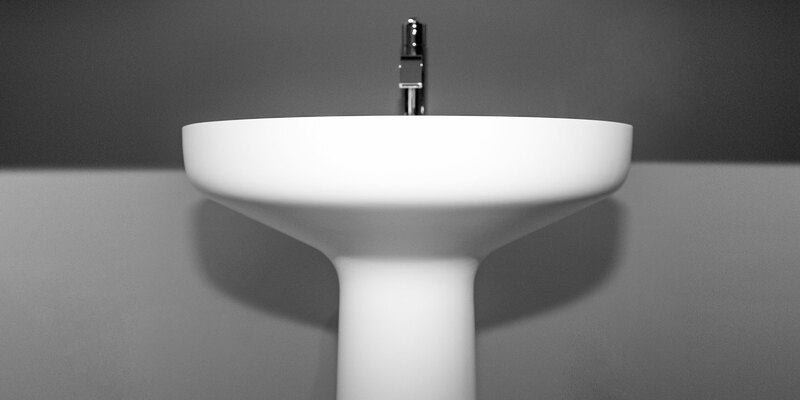 Ago is a sink made of Flumood, the new material that in addition to its extraordinary characteristics of resistance and durability allows our designers to obtain new shapes and thicknesses. 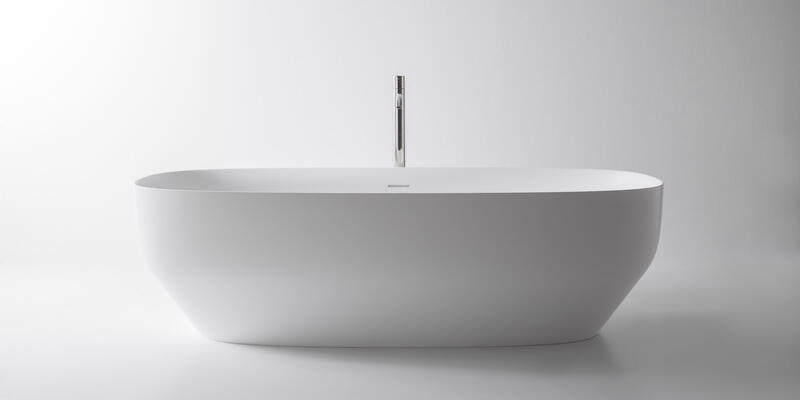 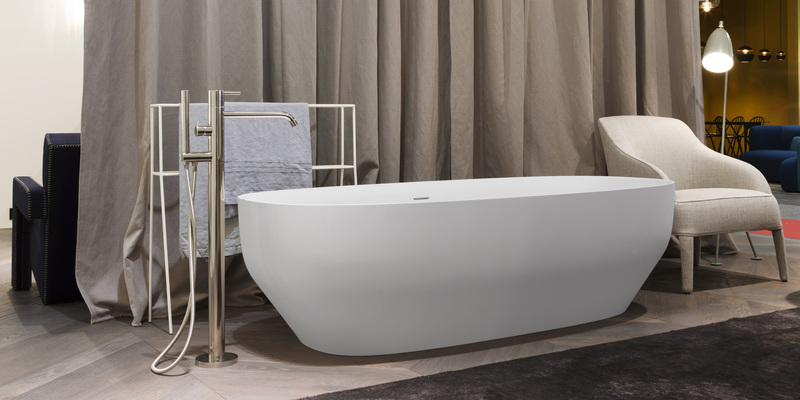 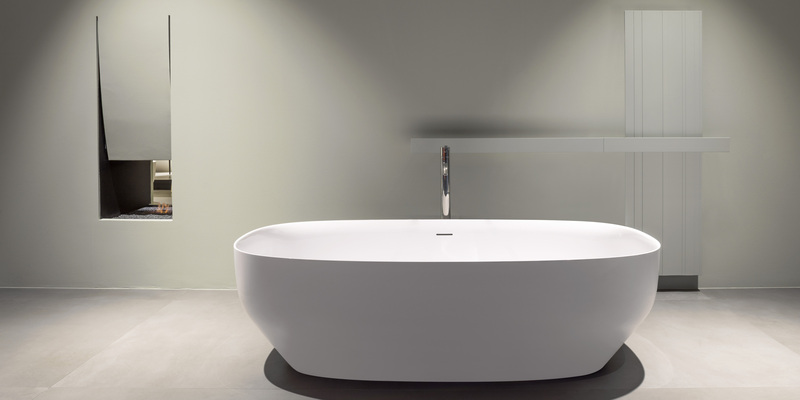 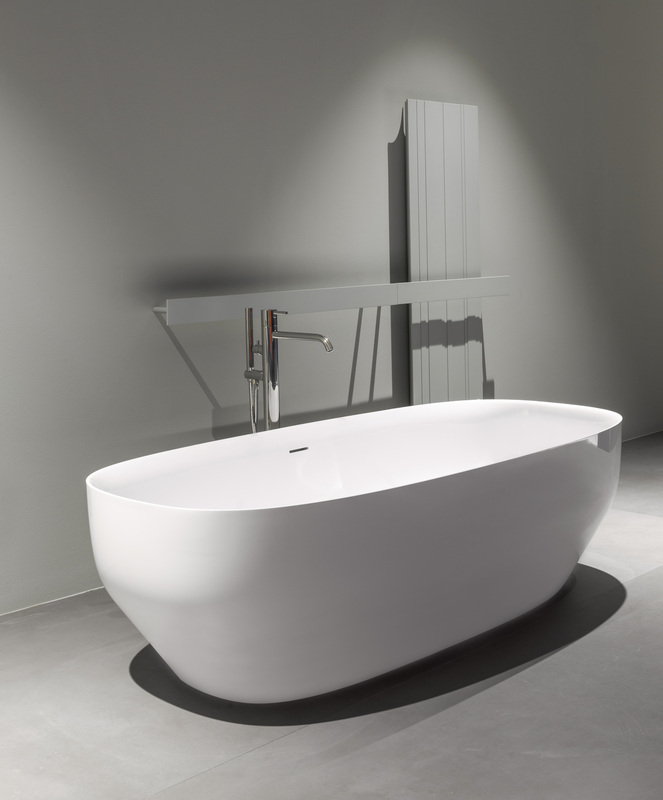 A contained dimension yet capacious, combining soft curves and rigorous lines. 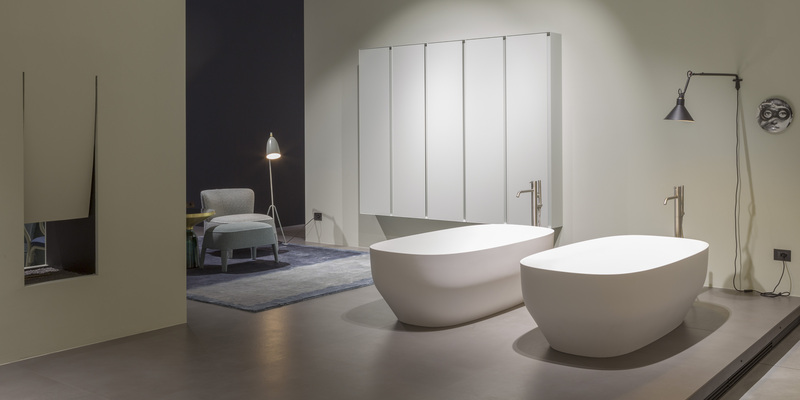 The sculptural form that is narrowed towards the base provides lightness and elegance, so as to make it an ideal complement to all types of furniture.